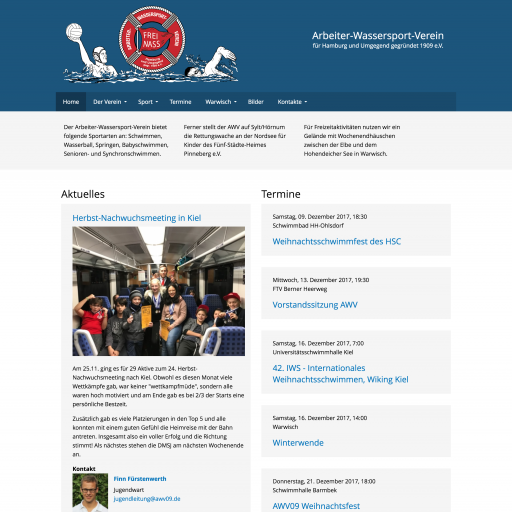 Here are a few websites built with Backdrop CMS. Add your own! 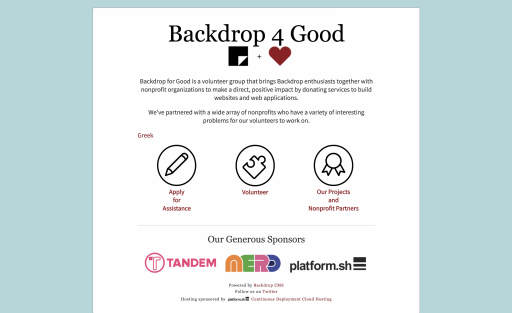 Backdrop4Good is a volunteer group of developers, designers, and project managers that build websites for non profit organizations. 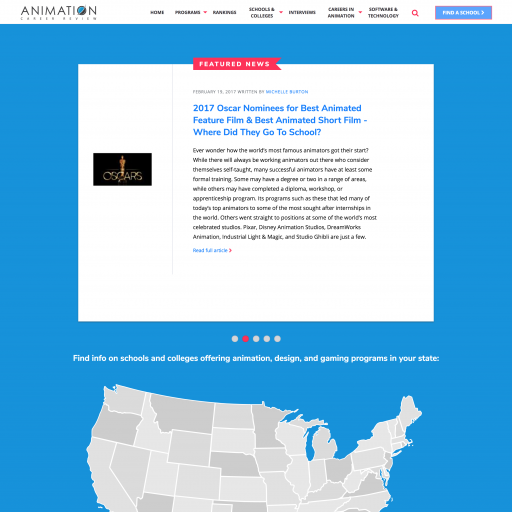 The online resource for people aspiring for careers in animation, game development/design/art, graphic design, digital art, and related fields. 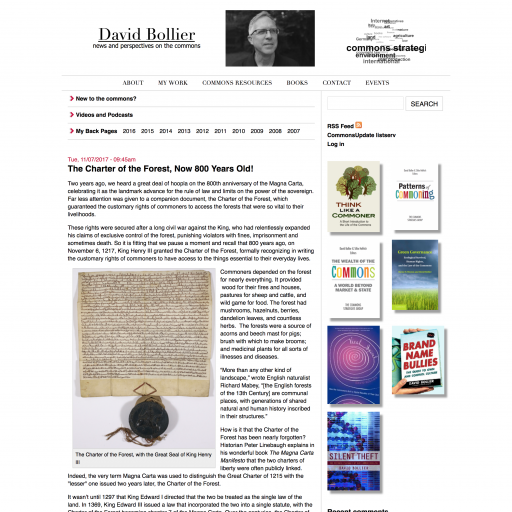 David Bollier is an author, activist, blogger and consultant who needed his old Drupal 6 website upgraded. 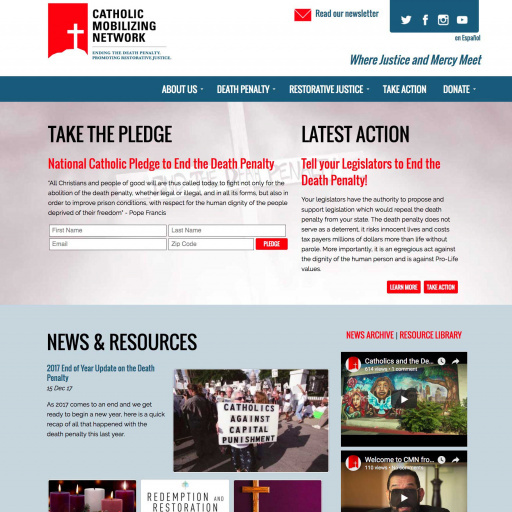 Interactive map, with cross-referenced resources, news and events related to the goals of ending the death penalty and promoting restorative justice. 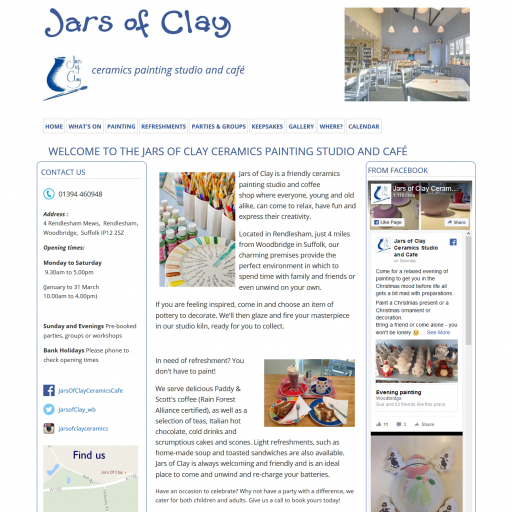 This project provides a presence on the web for a local company providing a studio for DIY decorating of ceramics combined with a coffee shop. 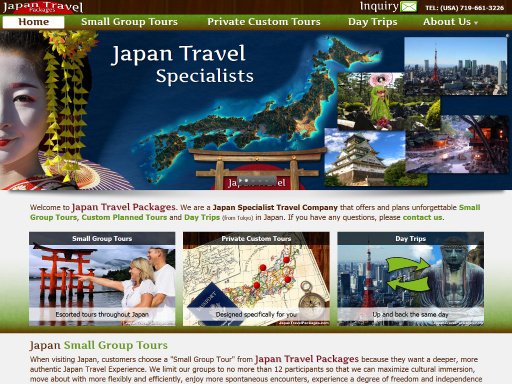 JapanTravelPackages.com is a Japan Specialist Travel Company that offers and plans unforgettable Small Group Tours, Custom Planned Tours and Day Trips (from Tokyo) in Japan. 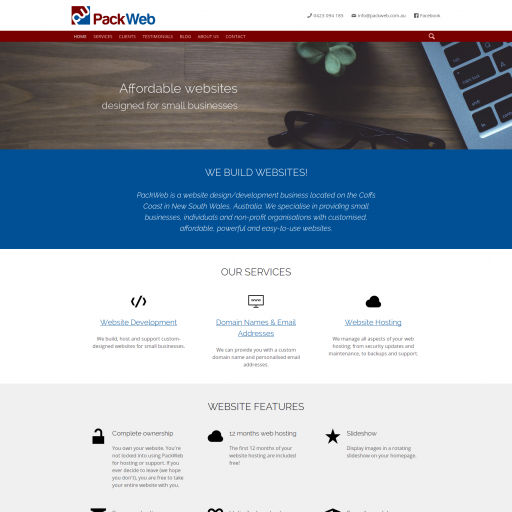 The first Backdrop website for, and homepage of, PackWeb - an Australian web developer for small business. 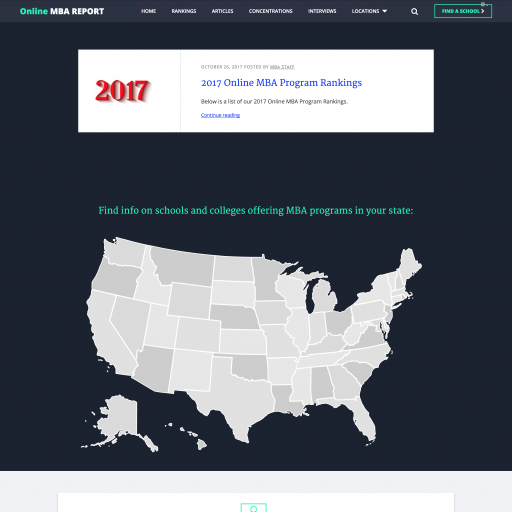 The most comprehensive source of information for professionals seeking their MBA online. 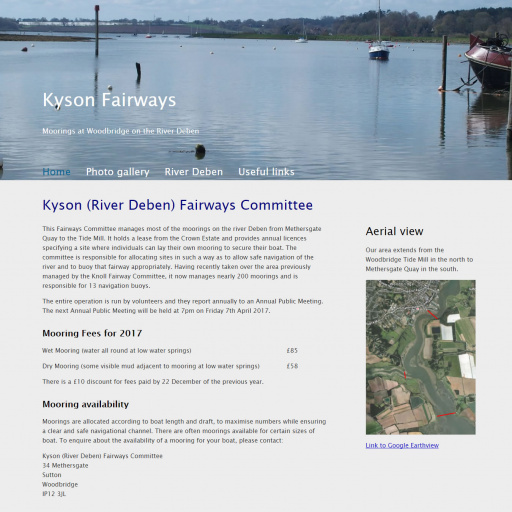 A small simple website giving details about a local organisation.